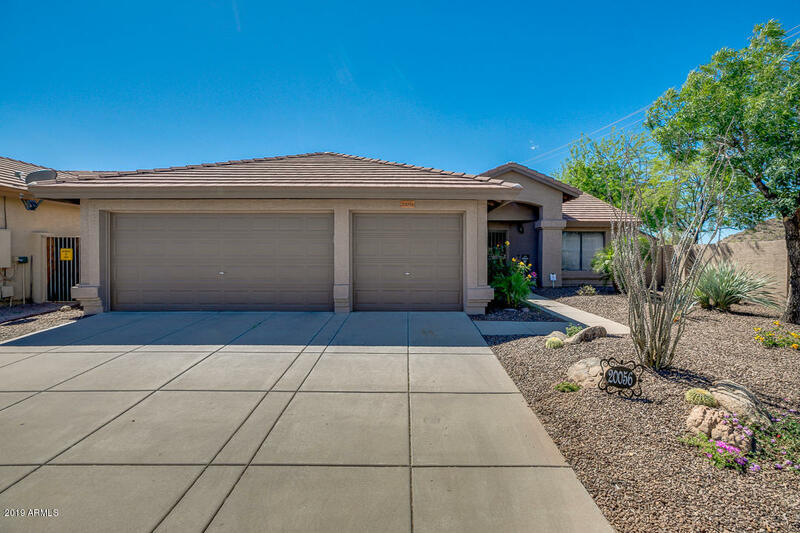 All MOUNTAIN COVE homes currently listed for sale in Phoenix as of 04/19/2019 are shown below. You can change the search criteria at any time by pressing the 'Change Search' button below. "TENANT in place do not disturb. Investment opportunity, 1 year leased property. Tenant already approved and paying rent. Situated in a quiet secluded community Mountain Cove you will find this single story one of a kind 4 bedroom, 2 bath home with features including, private pool, 3 car garage, North/South lot setting and NO HOA. The list of upgrades are endless, new kitchen appliances, all new remodeled kitchen with large granite island. Throughout the home are new cabinets, counter tops, sinks"
"Must see this Pristine 4 bed 2 bath 3 car garage single story residence with a pool located in the desirable Mountain Cove Subdivison. This property boasts of 1784 sq ft and is situatated on over a 6300 Sq foot lot. This home boasts of UPGRADES GALORE! 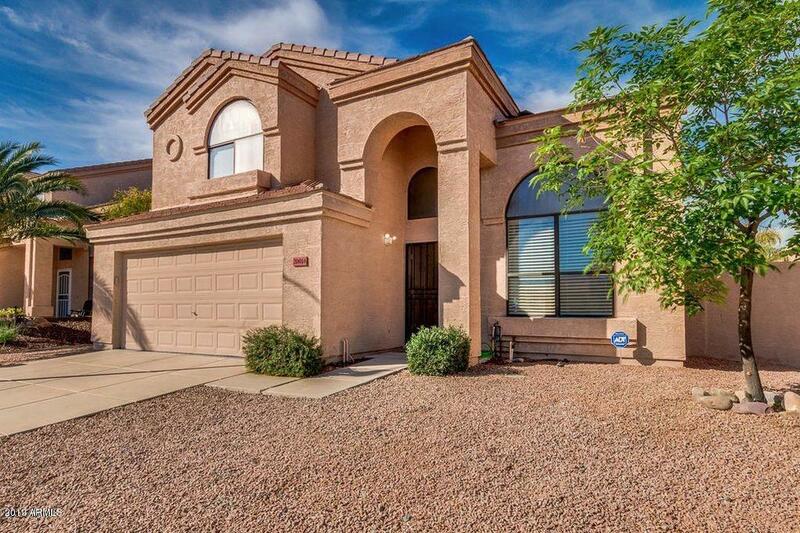 ** OVERSIZED FAMILY ROOM** **WOOD LAMINATE FLOORING** **CUSTOM PAINT** **NO HOA** **EAT IN KITCHEN** **STAINLESS STEEL APPLIANCES** **TILE FLOORING** **CUSTOM MASTER BATH** **GLASS SHOWERS** **SUBWAY TILIE ENCASED TUB** **VAULTED CEILINGS**"
"Location, location, location. 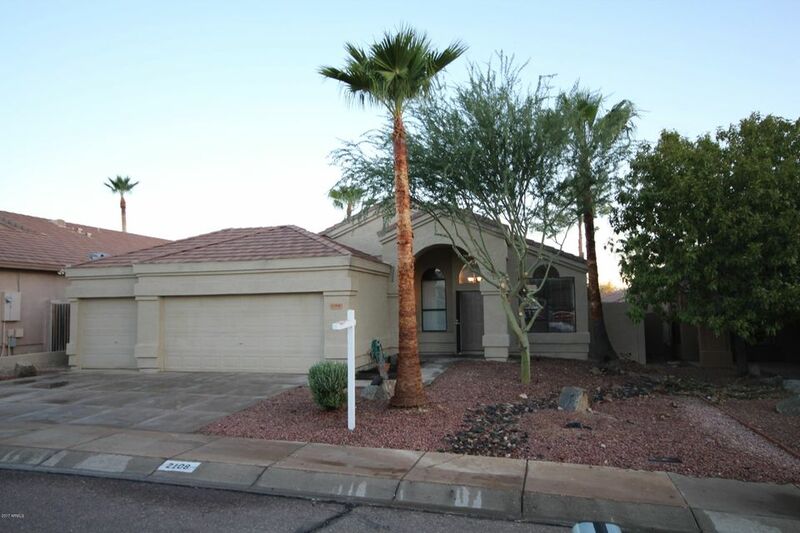 Come see this beautiful 3 bedroom with extra office and closet turn key home. Tile throughout new paint, bathrooms have been recently renovated with gorgeous cabinets, sinks and counter tops. Stainless steel appliances low maintenance yards. It is located right off the 101 with easy freeway access along with nearby shops, malls, stores gas stations and just about anything you may need."